Ariston manufacturers state on their official website that the drying takes about 5 hours, which is very surprising and disappointing to me. The things is that with most combos, if you keep the rule of thumb and don’t fill the drum to the last inch of available space, you should be good to go. Practically somewhere around 3 hours should be really enough to get your mixed clothes nice and dry. Anyway let’s have a look at this model in detail. I have already reviewed the platinum color version – AWD129NA, and can say that there is really no difference besides the color. Again, the design is very simple and no LCD display makes it look way too older than it actually is. Features: Energy Star certified, Stain Removal / Bleach option, Delay Timer (up to 12 hs), Easy Iron option, Extra Rinse option, Throttle down spin speed regulation, Pre-wash option. 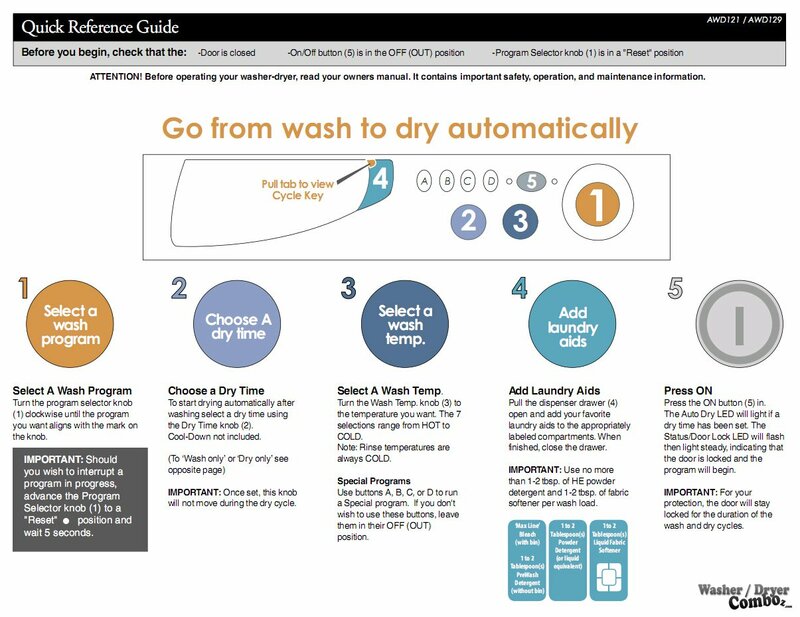 Wash Programs: Cotton Wash, Synthetic, Wool, Silk, Permanent Press Wash, Delicates Wash, Pre-Wash, Easy Iron, Soaking. Tray Dispenser: 3 – Prewash, regular detergent, and fabric softener. Unfortunately, I couldn’t find a video review for this model of the washer dryer combo. It’s ventless and uses condensation to make the vapour release its moisture and be pumped out along with cold water used for this purpose. The washer doesn’t clean very well. The softener and bleach dispenser does not dispense evenly nor entirely. The dryer may leave a very odd metallic/burnt-oily smell in your clothes. 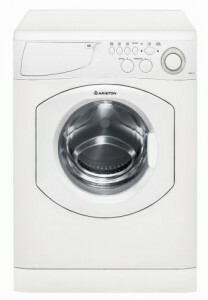 Clothes form a solid compact wrinkled mass when the dryer is used and the “Easy Iron” button makes no difference. Possible warranty issues – the manufacturer doesn’t have presence in the United States. 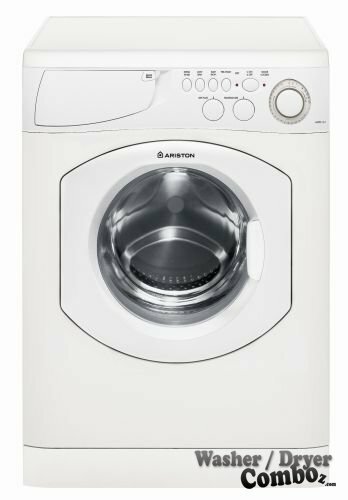 Conclusion: This is honestly one of the worst washer dryer combos I have reviewed so far together with the other Ariston model – AWD129NA. Users usually complain about its washing and drying capabilities. The capacity is also very small. Hi, my name is Jaro and I'm the founder of this website. If you wanna read more about me, please check out my ABOUT page.